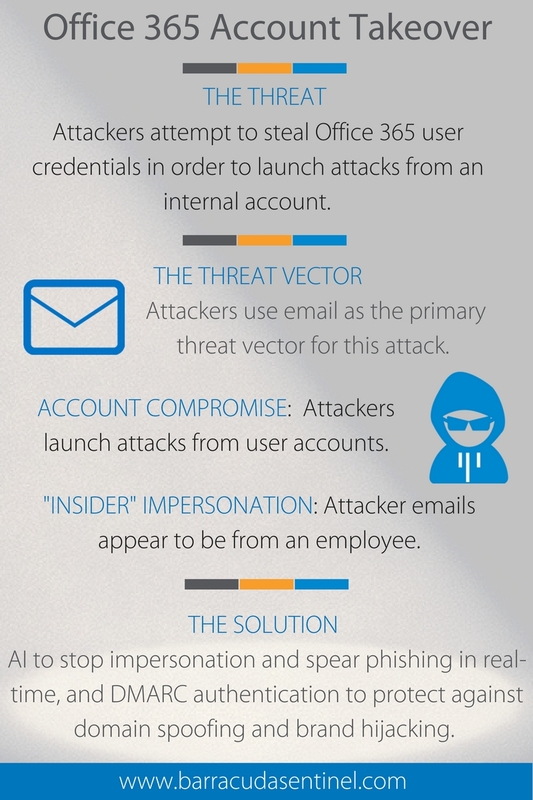 Office 365 Account Takeover – attackers attempt to steal Office 365 user credentials in order to launch attacks from an internal account. Many phishing attempts are easy for end users to sniff out because they contain bold requests, misspelled words, or questionable attachments that raise red flags. However, we are seeing an increase in the number of attacks that are much more difficult to spot due to the personalized nature in which they are carefully crafted and delivered; such is the case below. If you take a look at the image of the email below, the message itself doesn’t appear to be anything out of the ordinary. It appears to be coming from Microsoft to alert the user that they need to reactivate their Office 365 account. 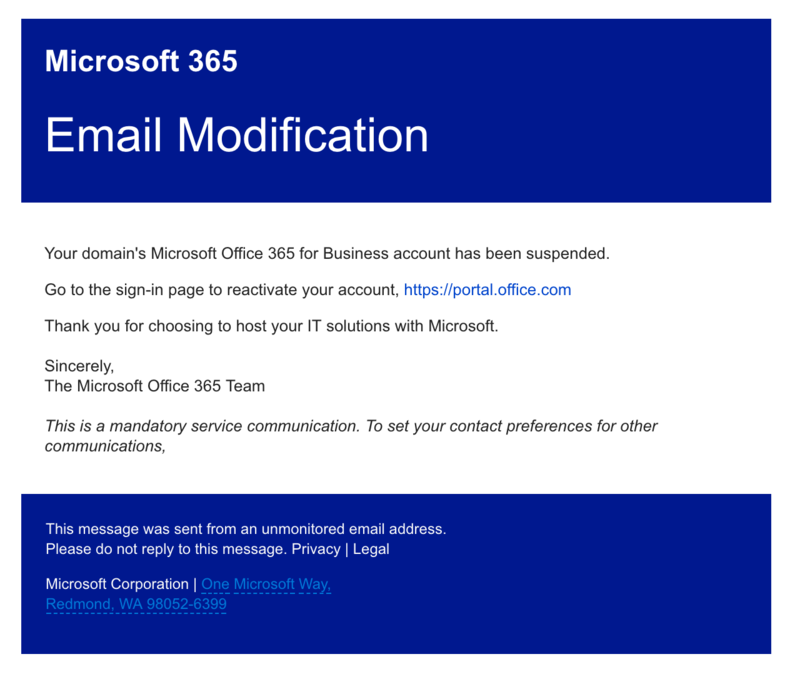 It mentions how the user’s account “has been suspended” – which is not a typical action on Office 365 accounts. As is the case with any suspicious emails, the user should alert their IT department when a message like this is received. But what happens if the user decides to follow the directions in this message? This particular attack is designed to steal the user’s Office 365 credentials and take over the account. The user clicks a link in the message that sends them to a well-crafted landing page where they are prompted to enter their credentials. Once they do that—game on. The attackers then will have login credentials and access to the account. A common scenario is that attackers setup forwarding rules on the account to observe the user’s communications patterns, both with others inside and outside the organization. This knowledge can be used as leverage for future attacks such as ransomware or other advanced threats. One interesting method is by utilizing a PDF attachment. In this case, it appears like a colleague forwards a document to review (the PDF attachment), and there are usually casual instructions in the email that say the document can be accessed by entering a work email and password. Another way to capture credentials is by sending an invoice for payment that requires the recipient to log on to a “web portal” to view the (fake) invoice. Spear Phishing: Attackers send an email that prompts users to follow a link to reset their Office 365 credentials. 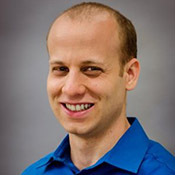 Account Takeover: Once the attackers have a user’s credentials, they are able to launch new attacks from that account. “Insider” Impersonation: Attackers send emails that appear to be from other employees inside the organization. User Training and Awareness — Employees should be regularly trained and tested to increase their security awareness of various targeted attacks. Simulated attack training is by far the most effective form of training. Multi-Factor Authentication — a form of multi-factor authentication is included with Office 365, but you can also purchase Azure multi-factor authentication that includes extended functionality.